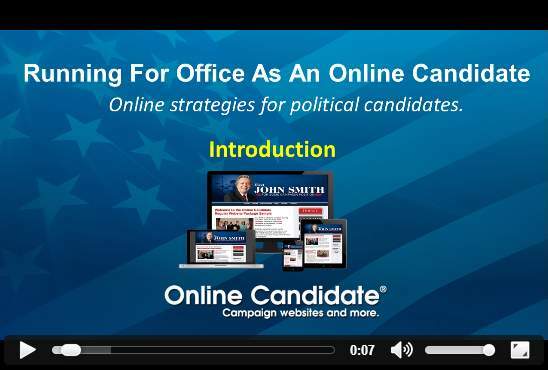 By the end of this ecourse, you will be able to lay the groundwork for your online political campaign, from establishing your social media presence to setting up a political campaign website. You will also learn the basics of online fundraising, email and mobile strategies, and how to effectively promote your campaign through online marketing. Text articles of the video topics also exist on the site.